Ibiza is famous for its beaches as far as the eye can see as well as for its animated nightlife. That's why every year it attracts a high-end clientele ready to enjoy the many facets of the island. Want a luxury stay? Do not hesitate and choose the splendid island of Ibiza! 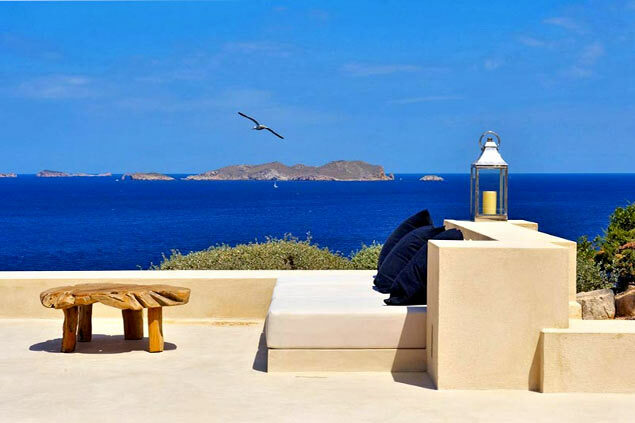 With its endless beaches and landscapes of immense natural wealth, Ibiza is an island where luxury tourism has been developing for several years now. And for good reason. 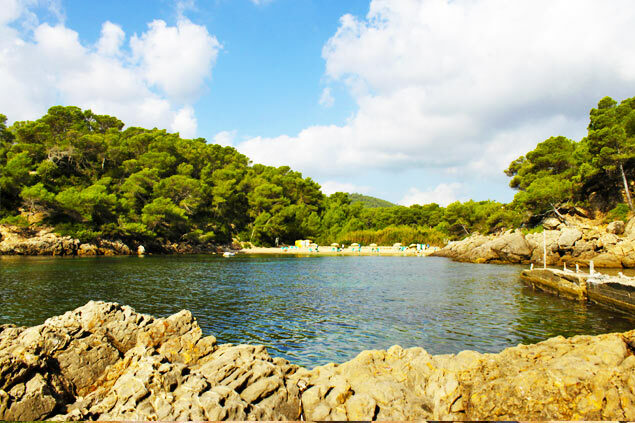 With more than 210 km of coastline, Ibiza has multiple beaches with fine sand that look like little corners of paradise. Discover this island with a thousand faces: between festive life and nature, there is something for everyone! Take in a full view in Ibiza. 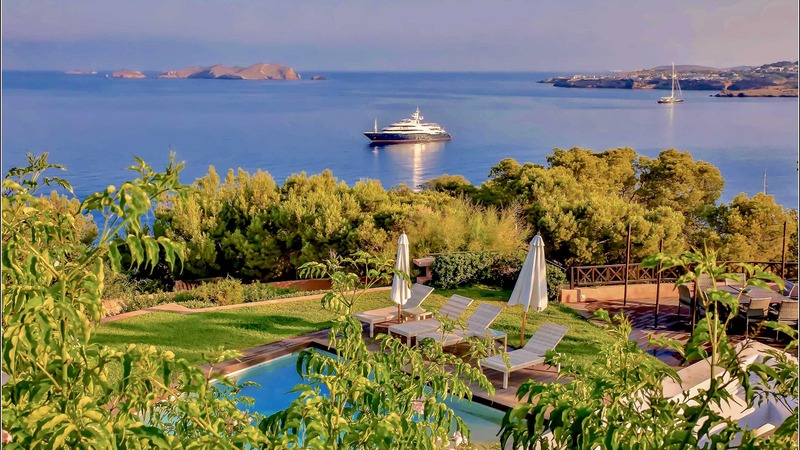 We offer a selection of exclusive villas of great rarity. 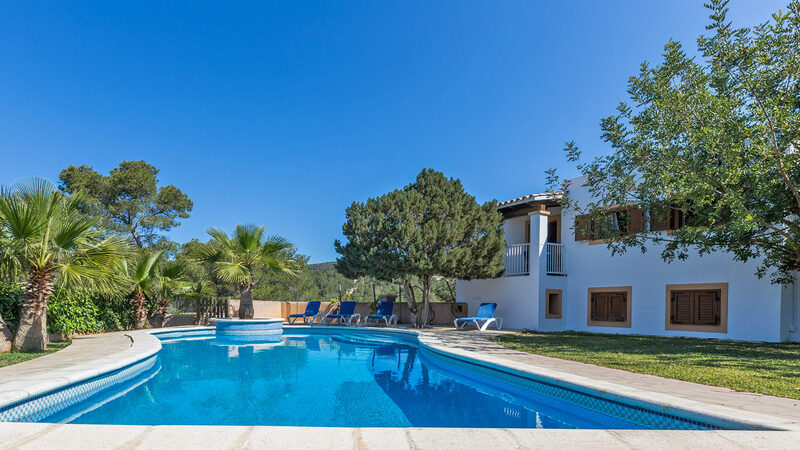 Finely decorated and equipped with upscale furnishings, these properties offer spectacular views of Ibiza Town and the surrounding islands. Enjoy your private pool for sunbathing and relaxing. Large gardens are also provided if you travel with your children for example. Want to be by the beach? Most of our villas have direct access to the beach for your enjoyment! 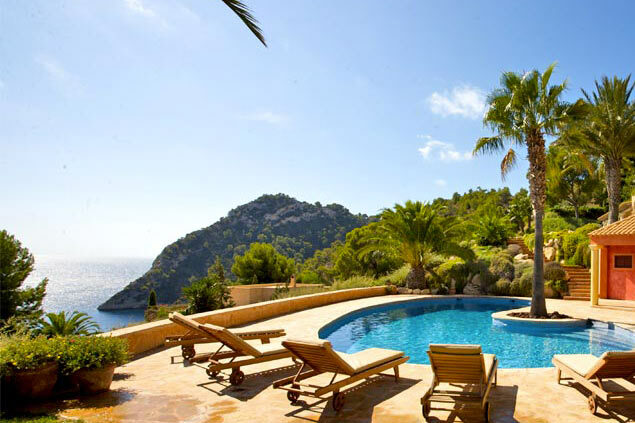 In an intimate and peaceful setting, our exclusive villas in Ibiza will seduce you for sure.